I know that Weird Al Yankovic is on tour, which presumably means he’s kind of busy, but hopefully someone’s been keeping him updated on the wacky goings on in Toronto this week. 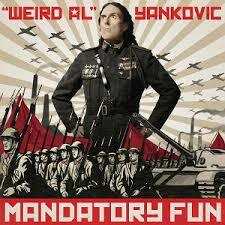 Hard to believe he wouldn’t want to opine on recent events during his July 18th Casino Rama gig. 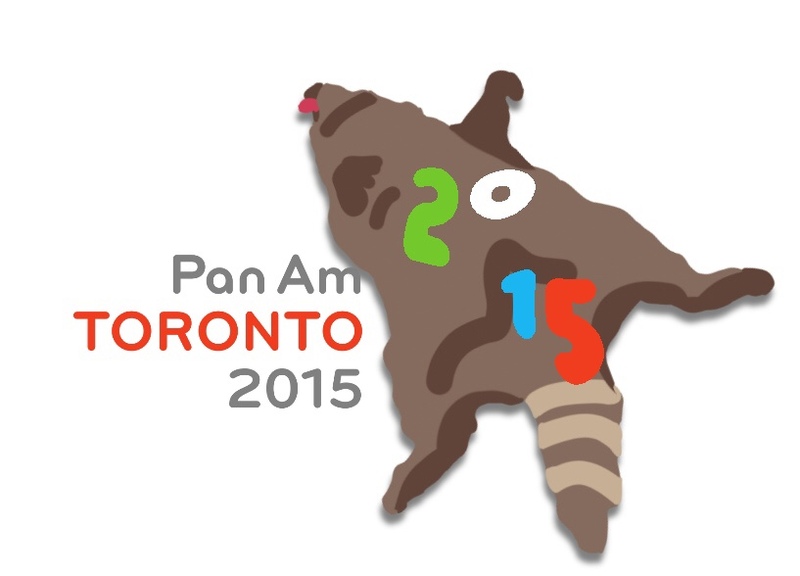 In one day, the hashtag #DeadRaccoonTO had nearly three times the number of tweets compared to #TO2015, the official hashtag for the 2015 Pan Am Games. Oh, Toronto. You never cease to amaze and amuse me. 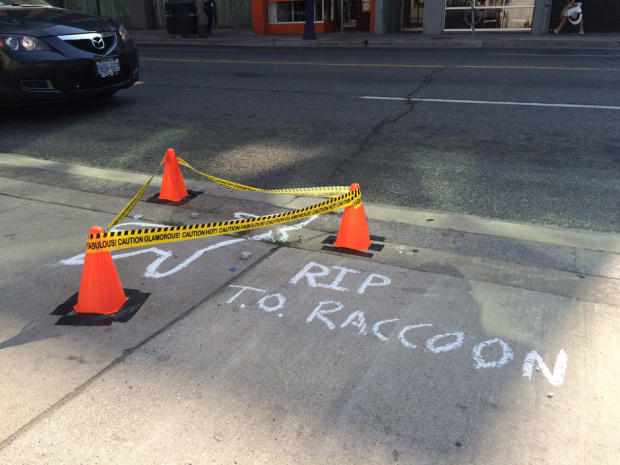 On a hot Thursday morning, Jason Wagar spotted a dead raccoon lying on the curb at Yonge and Church. He immediately notified #311Toronto to report the poor creature, and with that customary diligence and alacrity we’ve come to expect from our public servants, they sprang into action … 14 hours later. 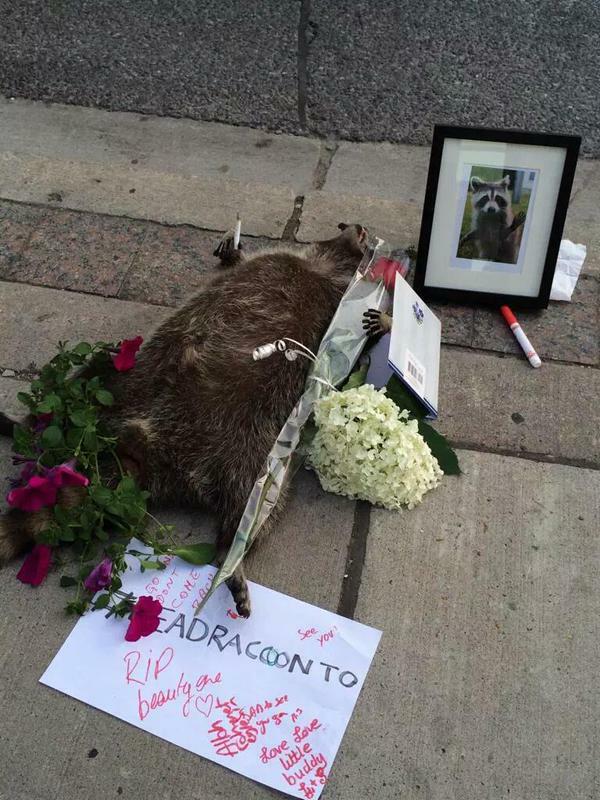 Within a few hours of Wagar’s tweet, local residents had created a makeshift memorial around Conrad the Raccoon’s body, complete with flowers, a framed photo of a raccoon, and written tributes to a life well lived. Someone even inserted a cigarette into the stilled paw. City Councillor Norm Kelly, perhaps hip to the negative scrutiny being given to the City’s employees, on this the day before the official opening of the Pan Am games, added his Twitter voice, requesting that there be an immediate pickup of the corpse, which had by now been lying on a major city intersection in the unrelenting heat for at least six hours. But Kelly, an old hand on Twitter, having done his job, now began contributing to the fun, at one point even asking that residents leave their recycling bins open overnight, to honour the phenom. Of course, there were some who wanted to take the opportunity to rant on governance and the traditionally lackadaisical attitude of many public servants. But summer fun will out, and as the story travelled around the globe, even wilder speculating began. 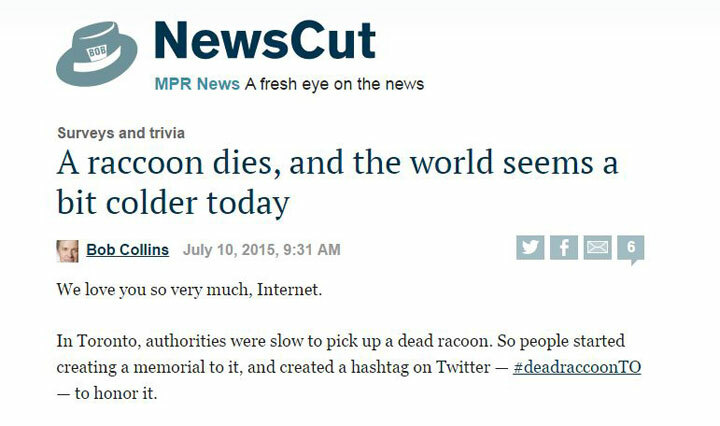 Who killed Conrad Raccoon? 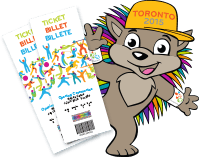 Really, we needed something to take the attention off the Pan Am Games, and the ridiculousness caused by bureaucrats who take themselves and their duties far too seriously. 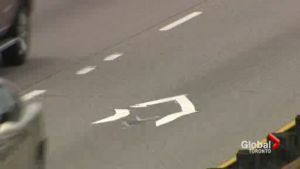 The lanes didn’t get off to a good start, when torrential rains in June actually began to peel away chunks of the recently placed diamond-shaped lane markers, and had to be replaced. Although the lanes were supposed to be limited to the actual Games period, from July 10 to 26th, the city threw commuters a fast one when the new rules of the HOV road went into effect on June 29th. 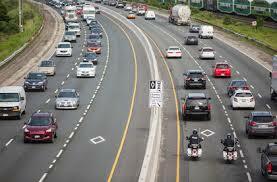 Some fuming commuters are saying the lanes are doubling and tripling their travel times. 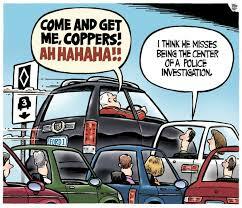 Former Toronto mayor Rob Ford admitted to driving alone in the lanes, breaking the law as he moves in and out of the lanes. “Go in and out, obviously,” Ford said. “You gotta watch the cops over your shoulder… I have to get to where I have to go.” He added that he sees a lot of other people doing the same thing, so that must make it alright, right? The Register (theregister.co.uk) sent the following message to the site. “We would like to seek permission to link to your website for a story we are writing about how ludicrous it is that you are requesting people to ask permission to link to your site. It is only fair that we warn you the article is likely to be critical of yourselves and contain a good degree of mockery. And we haven’t even hit the dog days of summer yet … I can’t wait to see what happens next! 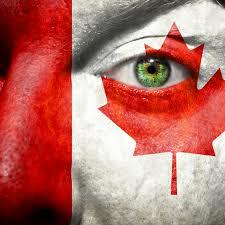 But Does CANADA Have Freedom of Expression? 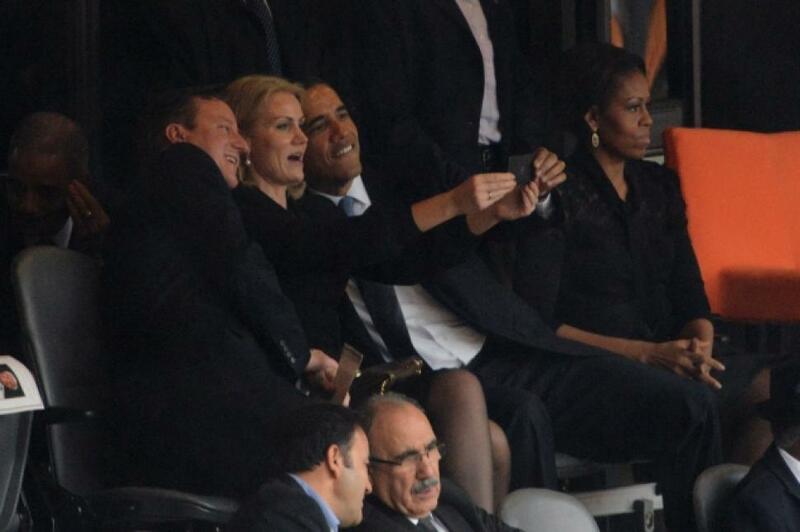 His original official statement released Wednesday morning, however, lacked those sentiments. Which is why I was not at all surprised to hear that the Conservatives immediately doubled down on the macho, creating a web page that asked for Canadian support, i.e. 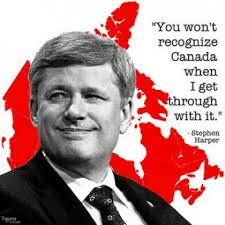 a continued dependence upon the Conservative Party in general, and Stephen Harper specifically. 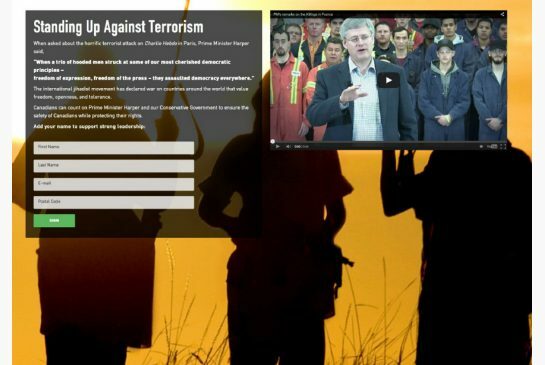 Until Liberal foreign affairs critic Marc Garneau took to Twitter to complain that “Conservatives fundraising off an ongoing terrorist act is offensive and totally crass,” the page also included a large “Donate Now” button. To be fair, both the Liberal and NDP main pages also featured donation request buttons above their leaders’ words on the tragedy, although those were quickly removed after the outcry. Yes, all three parties took the opportunity to beg for support and donations for their own cause as the world mourned the dead, and Canadian politicians pumped up their mailing lists for the next election. But lost in all of the rhetoric over the tempest in a Twitter cup is the hypocrisy of the government in rushing to be seen to protect the rights of people anywhere in the world while denying those same rights to their own citizens. Harper has consistently used the court system to silence his foes and critics, while implementing funding cuts to groups that would allow ordinary Canadians to have access to legal representation. The national press corps have been controlled and managed, and any dissenters that might shed light on opposing views silenced and arrested. 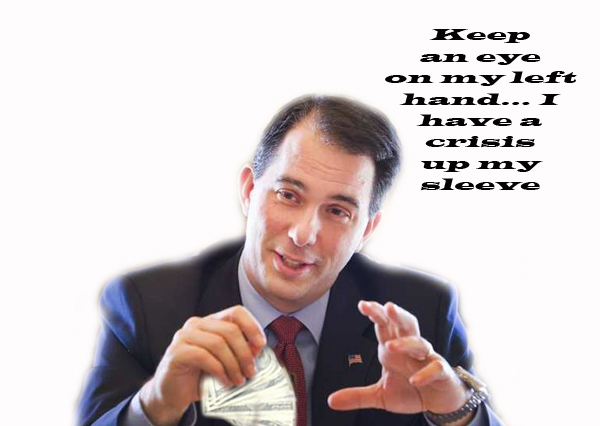 His own cabinet know that to disagree with the Party is to court reprisal. In 2013, under Harper, Canada removed Section 13(1), the anti-hate provision of the Canadian Human Rights Act (CHRA), which prohibited hate speech on grounds of race, religion, ethnicity, etc., in the name of Freedom of Expression. Canada has stood by while the CRTC (Canadian Radio-television and Telecommunications Commission) ruled that Al-Jazeera Arabic TV could not be shown in Canada without a censorship mechanism to censor unacceptable or anti-Semitic speech, despite the fact that the service is broadcast in 50 nations, including Israel, without such restrictions. 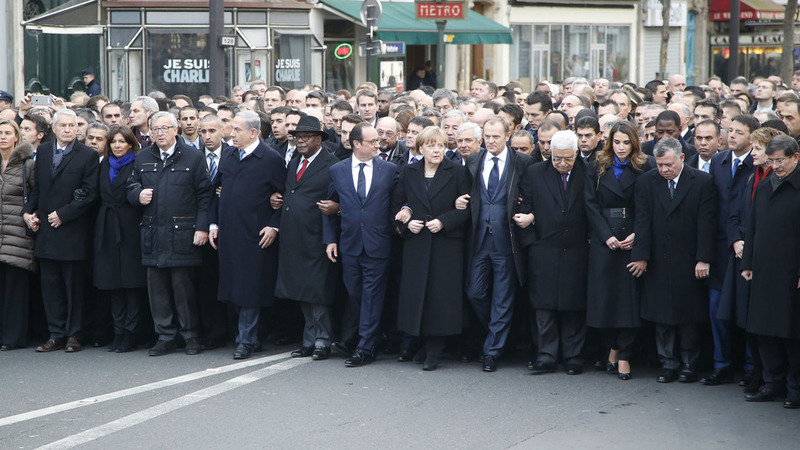 In 2014, Harper addressed the Israeli Knesset, and equated criticisms of the Israeli state and its policies with anti-Semitism, which raises serious concerns about his government’s commitment to protecting political speech in Canada. 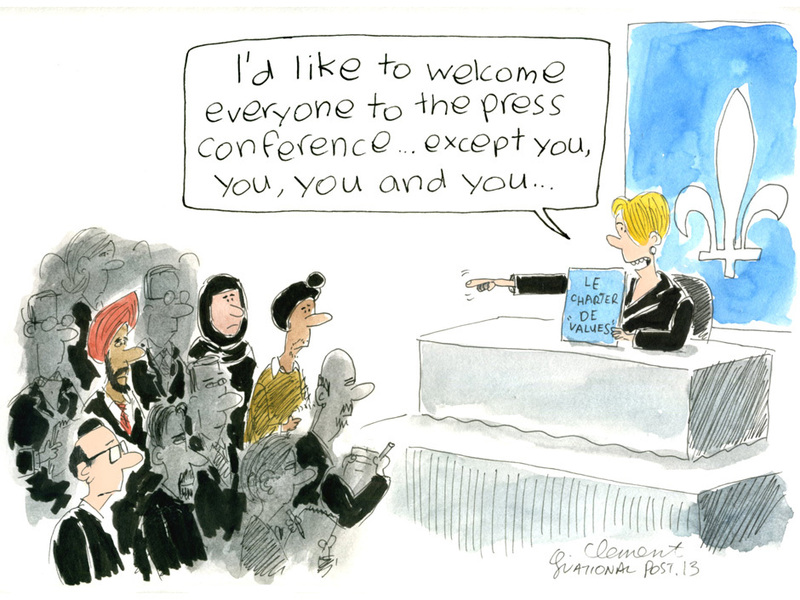 Under the Harper government, media policies were introduced to tightly control access to Canada’s federal scientists. Once allowed to openly discuss their work with the media and public, interviews must now be approved ahead of time, the scientists’ responses monitored, and in several documented cases, researchers have been prevented from giving interviews on the order of ministers office’s. The Canadian Science Writers Association (CSWA) and the Association des communicateurs scientifiques won the 14th annual Press Freedom Award in 2012 for their work in exposing how the government has silenced scientists. 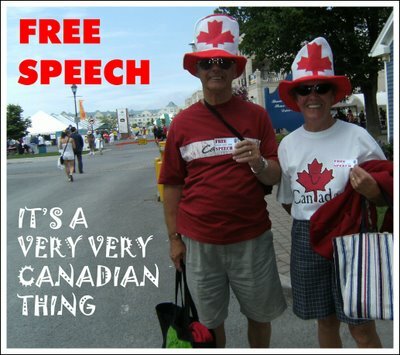 In Quebec, free speech is a joke under the guise of the Charter of Quebec Values. It’s the Canadian French as decided by the Parti Québécois Way or the highway. For Harper to declare, as Canada’s representative, that he will fight for freedom of speech and freedom of expression, while denying Canadians such rights, is hypocritical and self-serving. And ultimately, what is happening in Canada and around the world proves that it is the rich and the powerful that have true freedoms. Those vulnerable groups who need it the most just can’t afford it.